Roomy town home with open floor plan and finished basement. 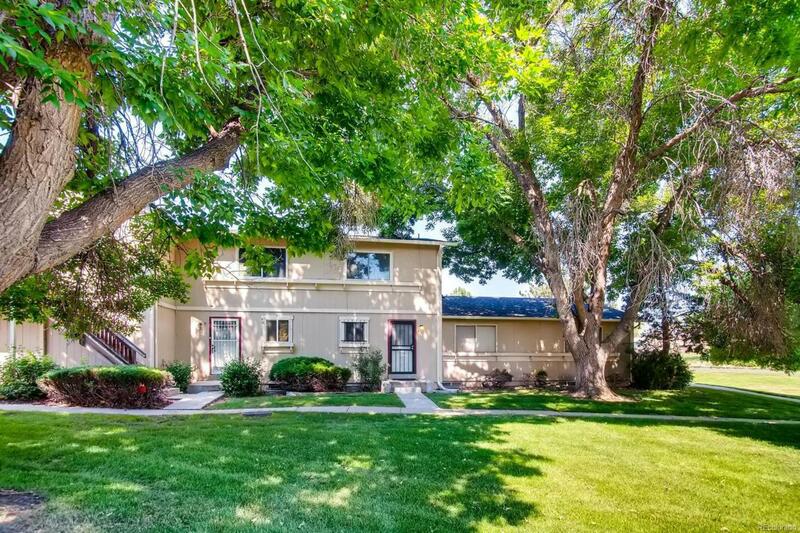 Adjacent to open space and close to Rotella Park. Includes a fenced patio area and a detached 1 car shared Garage. Windows are only 3 years old. Roof was recently replaced. No assigned parking. Fence around patio area is not covered by the HOA. Garage unit is the end unit B. SOLD AS IS. Great deal for the price!.